Traxxis GPS Solutions is committed to delivering fleet management technology that supports the growing needs of our customers. We work consistently to provide value by helping companies compete and maximize profit. 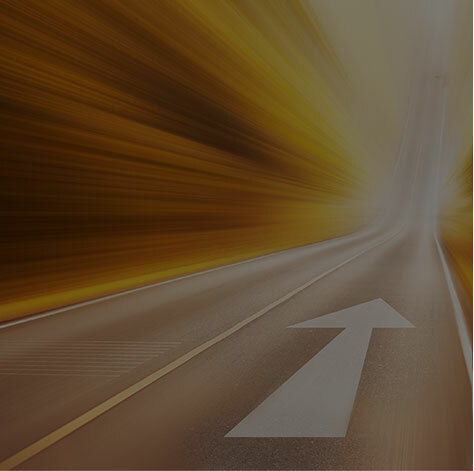 Explore the highlights of the Omnitracs Enterprise Services Platform. There are many innovations that are more than capable to serve your business and customers. Contact us today to see them all in action and find out what works best for you. Keep your assets protected and your drivers safe. 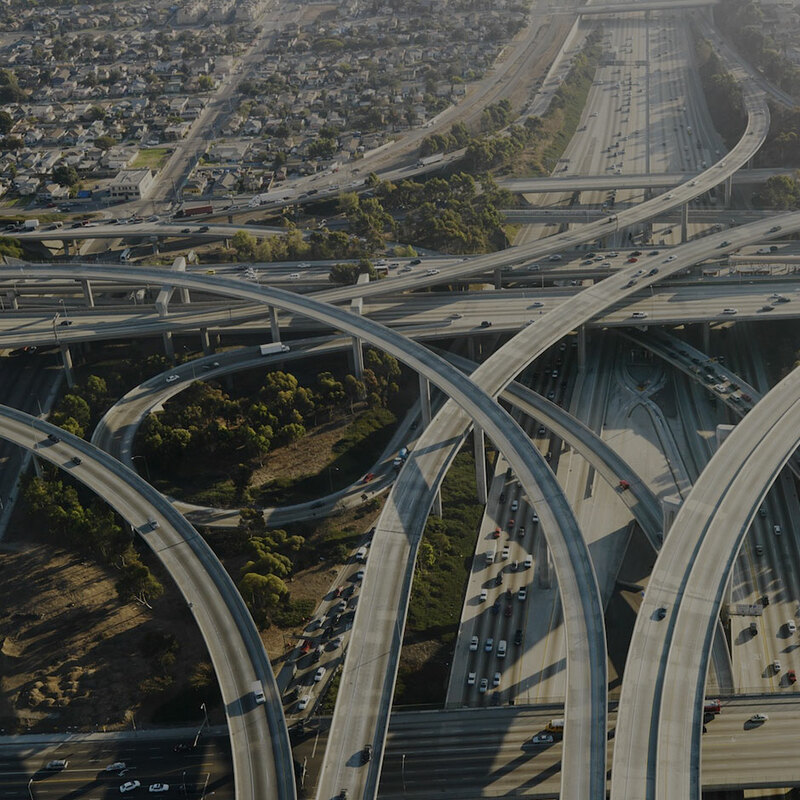 Our fleet management solutions leverage critical data to keep your vehicles, drivers, cargo, and reputation safe. Maximize your fleet’s performance by gaining valuable insights into assets, drivers, customers, and more. Balance the needs of your workers, orders, vehicles, and customers by planning the most efficient routes. Use gps fleet management solutions empower your fleet to execute the perfect delivery with real-time data. 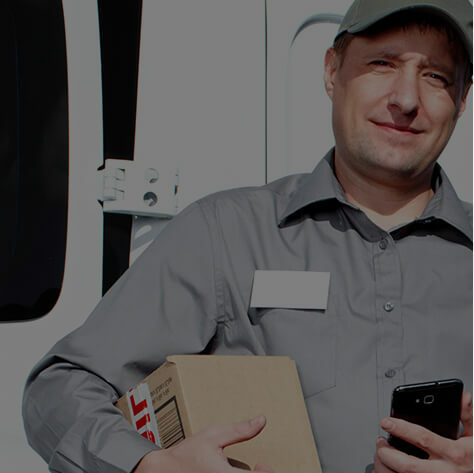 Omnitracs’ Hours of Service (HOS) application lets drivers focus on what’s important — driving safely and efficiently. Our driver hours of service tracking software replaces paper logs, streamlining the process and reducing inaccuracies. Recording and storing driver vehicle inspection reports (DVIRs) on paper costs fleets time and money. Omnitracs’ Vehicle Inspection Report application eliminates paper DVIRs and makes it easier for drivers to record pertinent inspection information. 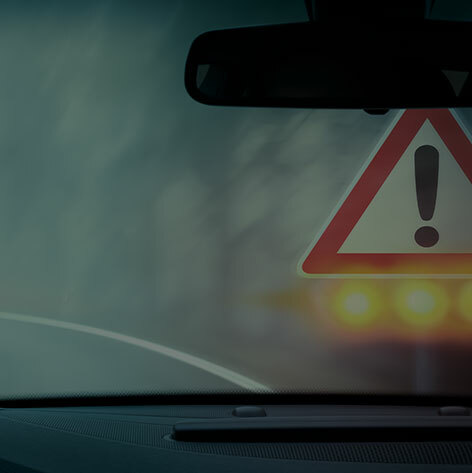 With DVIR, fleet managers and drivers can access stored reports at any time, and are alerted immediately to any DVIRs with unresolved defects.